When employees are at work, there is a chance they may be injured or become ill. Originally the laws around what would happen in the event of these work related injuries or illnesses were inconsistent often leaving employees with no coverage for their injuries. The federal government eventually came up with a set of general guidelines to cover employees for work injuries. States were allowed to use these guidelines to create their individual set of laws called workers compensation. The set of workers compensation laws are administered by each state and financed by employers. It is a system of rules designed to assess and pay the expenses of employees who are injured or become ill on the job. Each employee is provided workers compensation insurance that will give them coverage for work related injuries and illnesses. Each state has enacted workers compensation laws to replace traditional personal injury litigation cases and remove risk for both the employee and the employer when an employee is injured. Before workers compensation, employees who become injured or sick on the job would often need to file a lawsuit against an employer to prove that the employer was responsible. These cases would typically take years to settle and in the meantime no compensation was given to the employee. Also in many cases employees might not receive any benefits at all. Costs associated with their rehabilitation and retraining. Workers compensation covers employees of private companies but federal government employees have access to a similar program. Employees who fall ill or are injured at work are eligible for worker’s comp benefits if they are unable to return to work for seven consecutive days. The workers compensation system will kick-in quickly, so you will receive weekly compensation that will be mailed or deposited into your account beginning two weeks after your injury. If you fall ill or are injured on your job, you must immediately report it to someone in authority at your company because there is a time limit for worker’s compensation claims which is usually 30 days. Waiting longer than this period may cause your claim to be denied. If you are injured or fall ill at work, you must be examined by a doctor who is supplied by the employer. You are allowed to dispute the findings of this physician with the state’s Workers Compensation Board. You may need to make several medical visits and if they are during working hours, you will be compensated for this time. Employers cannot single out employees who make workers compensation claims. Workers compensation laws protect employees who may be singled out. You cannot be fired for filing a worker’s comp claim. Neither can someone who is a witness to your injury or illness and who is allowed to be interviewed for your claim. Workers compensation cases are often complicated, filled with emotion, and involve disputes between the employee and employer. 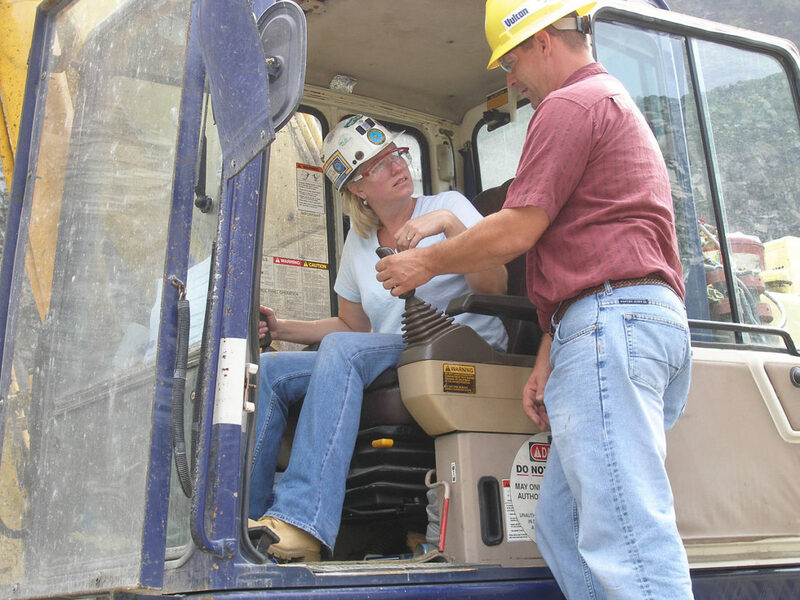 If your workers compensation claim is disputed, your first approach is to talk with his employer about the reason for the dispute. If there is no acceptable resolution, the employee should contact a local attorney who specializes in workers compensation disputes. Local means that if your job is in Washington, you need to discuss your case with workers compensation lawyers in Washington. 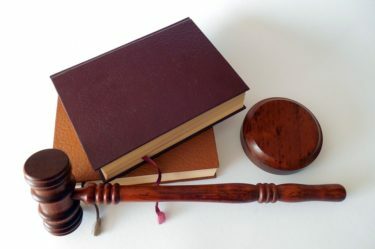 Your attorney can explore dispute resolution options that will involve the employer, his insurance carrier, and the state. 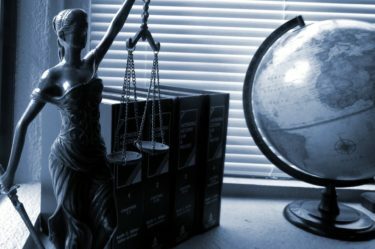 Bringing in a qualified attorney at the first sign of a dispute can improve your chances of a positive resolution to your dispute.